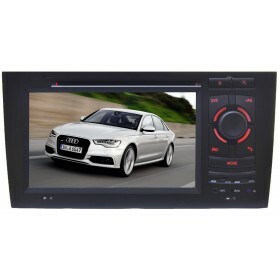 It should be very boring for a long drive without entertainment in your Audi A8, if you can watch the latest movies and listen to your favorite songs wouldn't that be great? 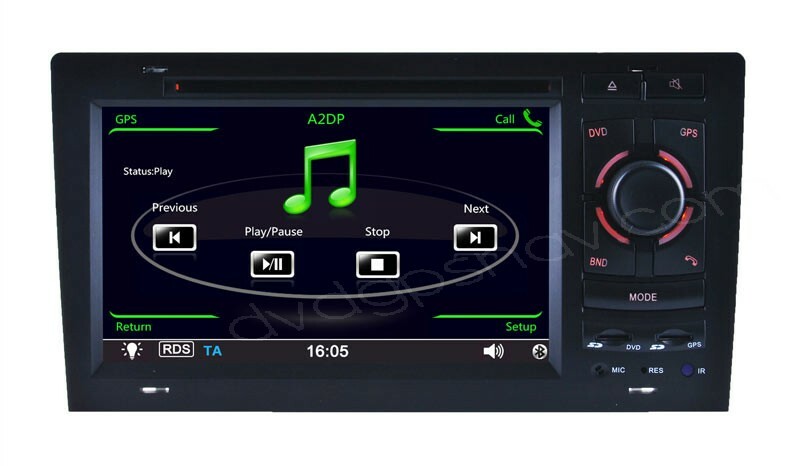 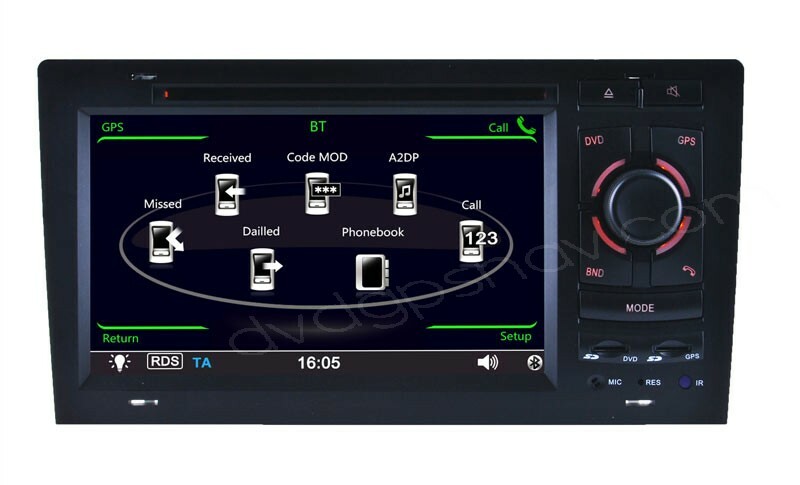 Thanks to this Audi A8 DVD player with GPS navigation system, it's a all-in-one multimedia system which can bring you much entertainment via Audi A8 DVD player, iPod, USB, SD and bluetooth, besides, the built-in Audi A8 navigation system can also point you where to go to the desired destination. 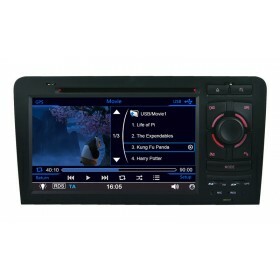 Buy Audi A8 DVD navigation now get IGO maps for free as a gift together with a 8GB SD card. 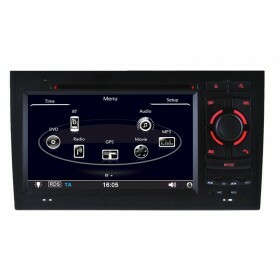 25% OFF Now, ONLY US$396, Limited Time Offer! 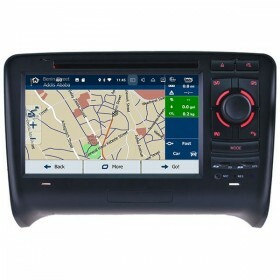 Plus a 8GB SD card with IGO GPS maps for free. 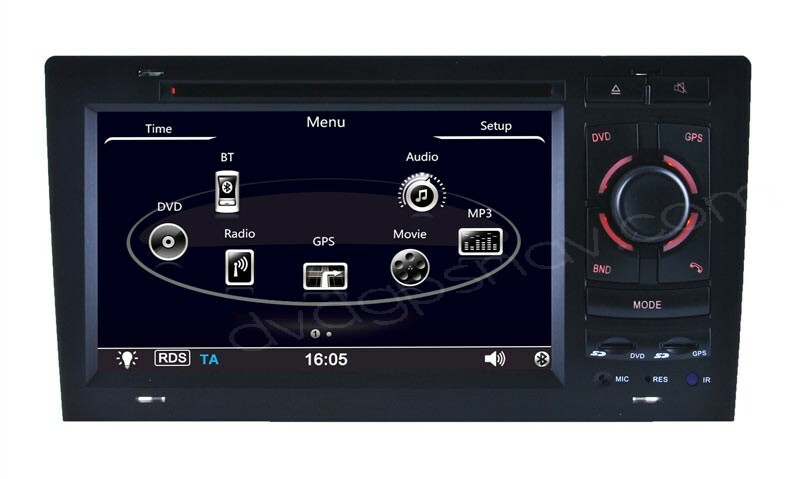 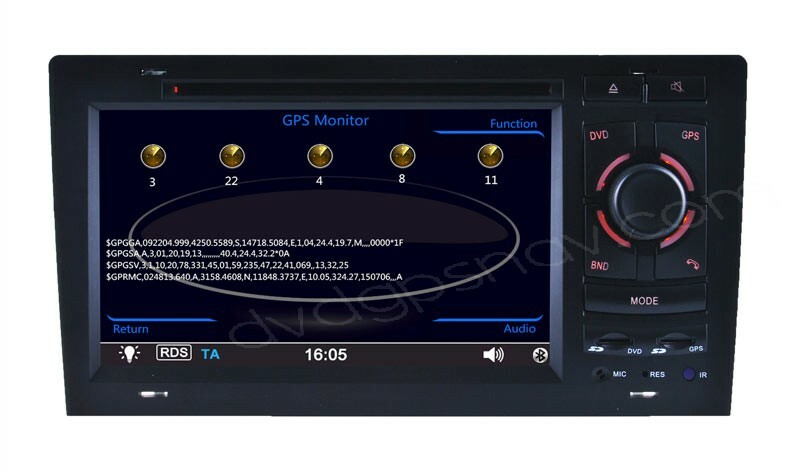 This double din Audi A8 DVD GPS head unit can install in Audi A8 and Audi S8 from year 1994 to 2003, if you want to make sure if this audi a8 dvd player can fit your car, please send a dashboard picture for us to check. 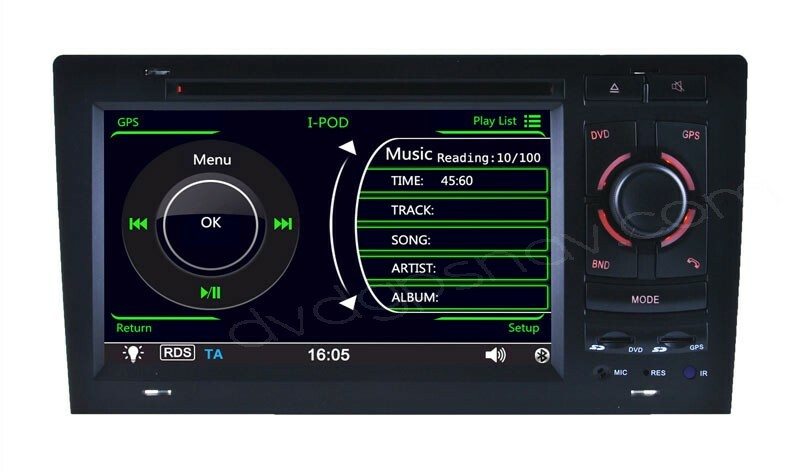 It should be very boring for a long drive without entertainment in your Audi A8, if you can watch the latest movies and listen to your favorite songs wouldn't that be great? 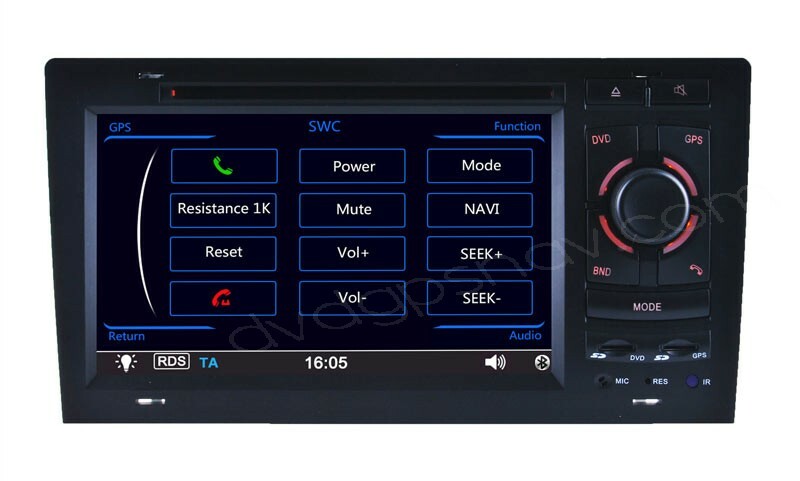 Thanks to this Audi A8 DVD player with GPS navigation system, it's a all-in-one multimedia system which can bring you much entertainment via Audi A8 DVD player, iPod, USB, SD and bluetooth, besides, the built-in GPS navi system can also point you where to go to the desired destination.